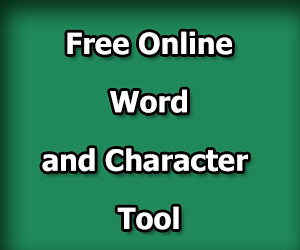 Step 1: Download the Wordpress set-up from the following link. Now create a directory called "wordpress-site" in the root of the server (I am creating in htdocs/www folder). 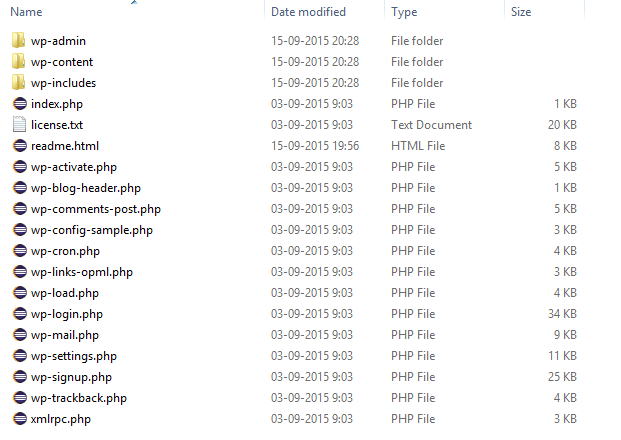 Now extract the download Wordpress setup files and copy the extracted files into "wordpress-site" directory. 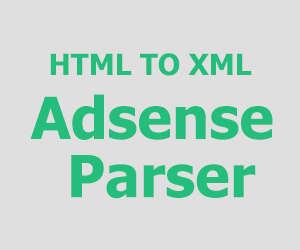 Step 3: Now access your site using following URL "http://localhost/wordpress-site/" in the browser. 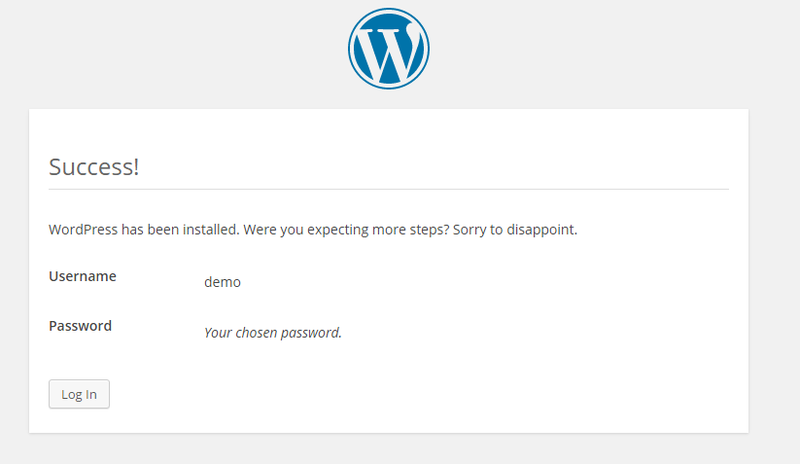 Now Wordpress will automatically redirect you to the installation page. Now click on Let's go!. 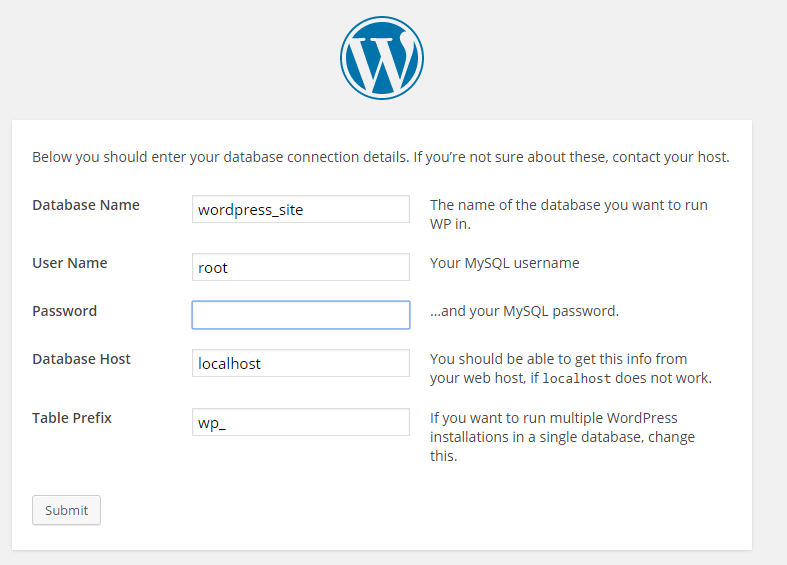 Step 4: Now create MySQL database for Wordpress Site. Go to your PHPmyAdmin and create database like this. 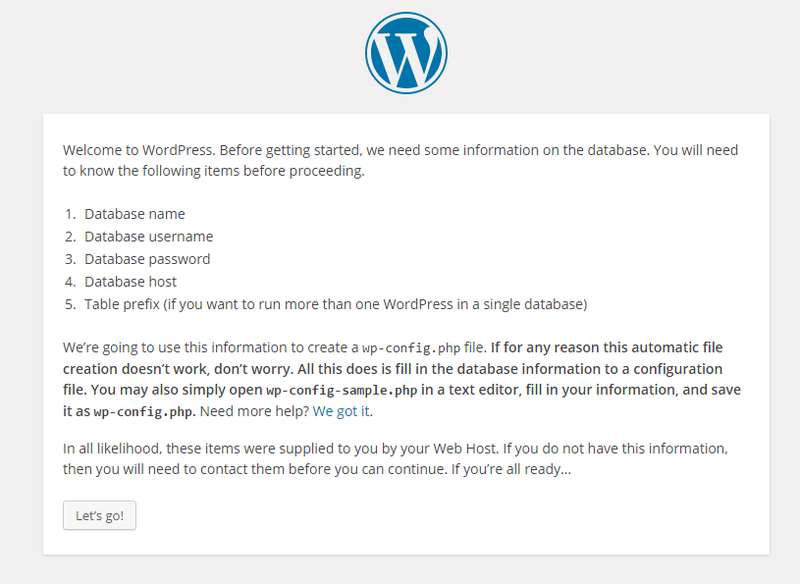 Once you successfully created the database, now go your WordPress installation page, where we left. and give give your database credentials. I have given default MySQL database username and password (root/), and click on submit. 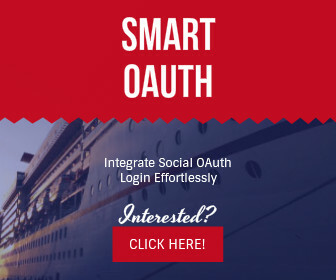 If you are given correct database credentials then you will see following page that says WordPress can able to communicate with MySQL database. click on "Run the install" button to continue. Step 5: Finally give your site specific credentials like sitename, site username& password and email. 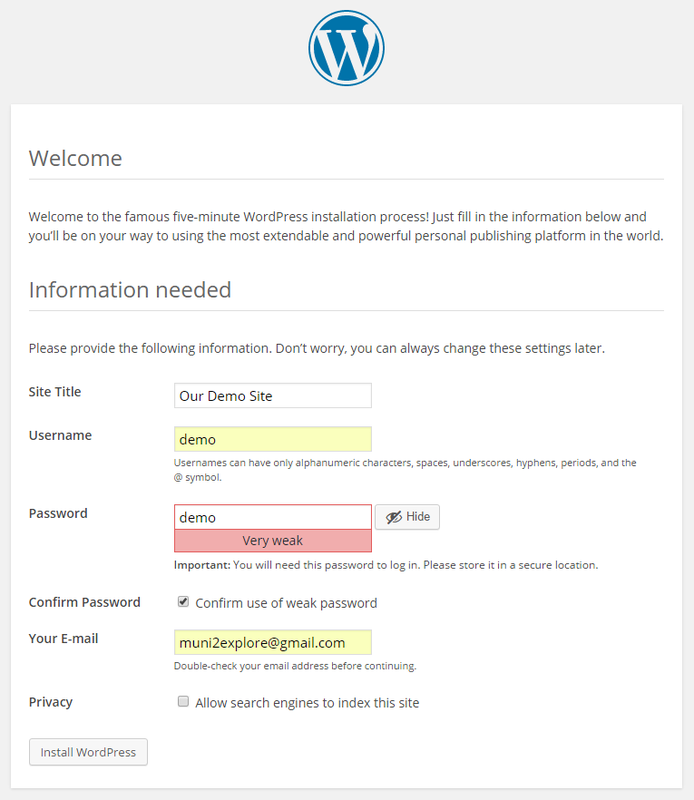 Now click on "install WordPress" button to complete the WordPress installation process. Now you have successfully completed the WordPress installation on your local machine.